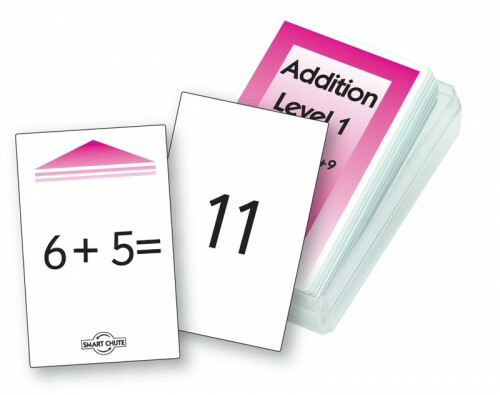 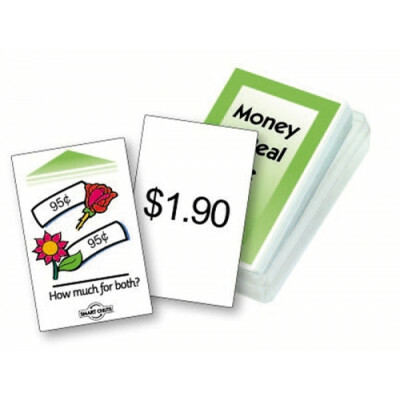 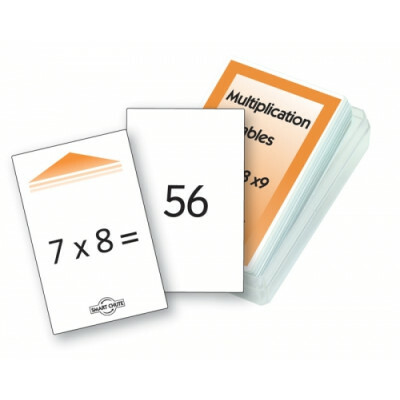 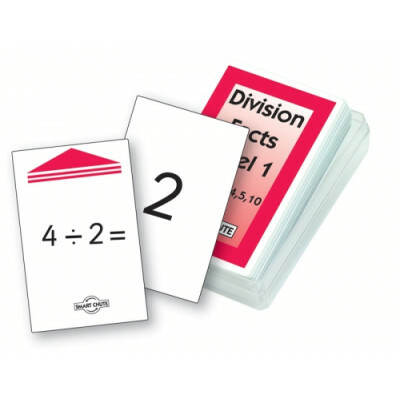 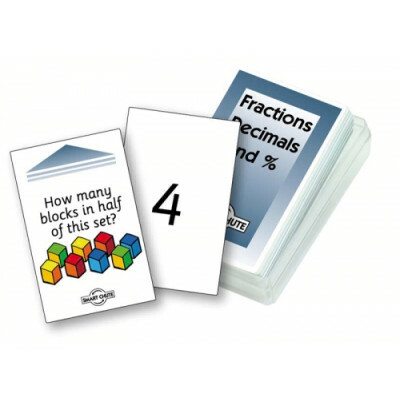 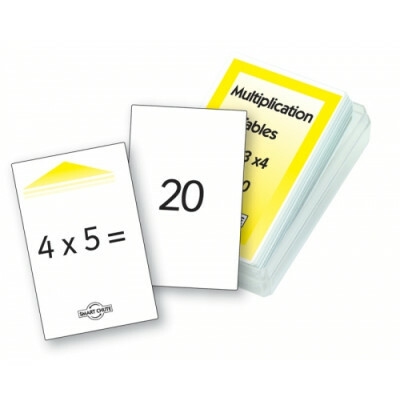 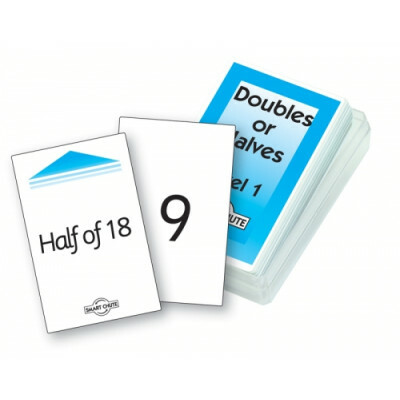 Promote quick recall of addition facts from 0+1 to 9+9 with these fun Chute Cards. 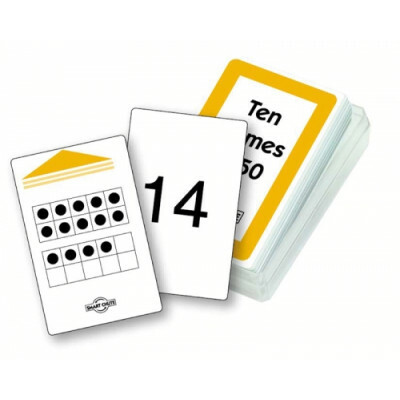 Helps pupils learn basic addition facts off by heart so they can quickly recognise an improvement in their ability to recall facts with greater speed. 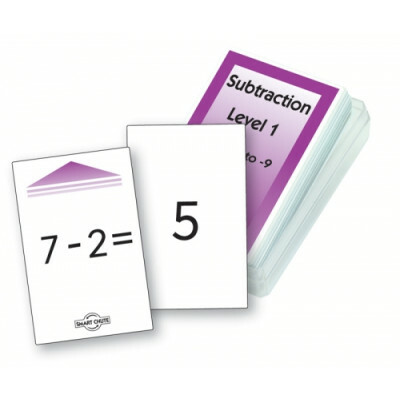 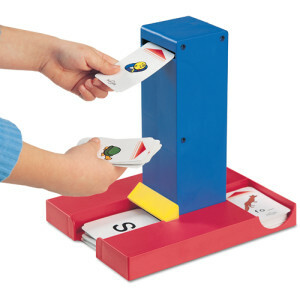 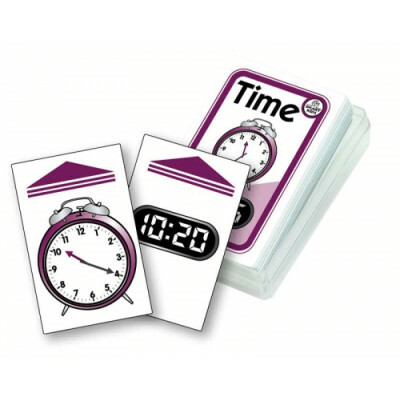 Post the cards into the self-correcting Smart Chute (sold separately) to reveal the answer.